Rockstar Games provided a huge update on their DLC plans for Grand Theft Auto V today. The upcoming slate of downloadable content will begin on Tuesday with the launch of the Deathmatch and Races Creators Tool. "This week, we will give you the first chance to build your own content in GTA Online (and play content others have made) with the release of the Deathmatch & Race Creators Beta," Rockstar said. "With access to some of the same tools as our own game design and development team, you can craft your own custom blood-soaked gunfights, high-octane street races, screaming jet dogfights and more. You’ll also be able to publish your original Deathmatches and Races via the Rockstar Games Social Club for the whole community to discover, download, play, rate and share." In order to get the mission creator, you'll need to have a Social Club account connected to an Xbox LIve Gamertag or PSN ID. Once you download the free update, you'll be able to create custom jobs for Deathmatch, Team Deathmatch, Race, GTA Race, and Rally Race modes. The development team will review your creations and designate the best as Rockstar Verified Jobs. As Rockstar mentions, these creators are in beta. There may be a few bugs. They encourage you to send any feedback to [email protected]. 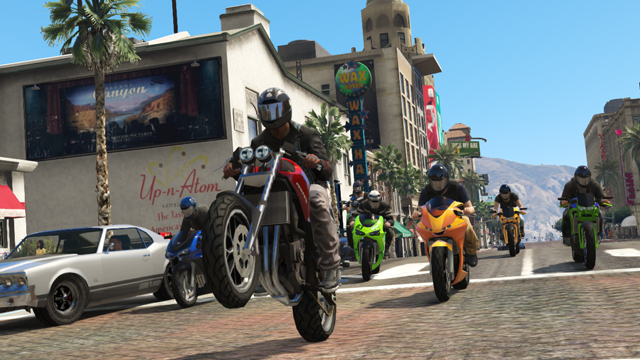 Later this month, GTA Online will also receive a competitive team mode called Capture. In Capture, up to four teams try to steal vehicles, contraband and other valuables from each other's bases. There will be four variants - 'Raid,' 'Contend,' 'Hold,' and 'GTA' - that Rockstar will detail next week. These new jobs, like the content creator, will be free to download. 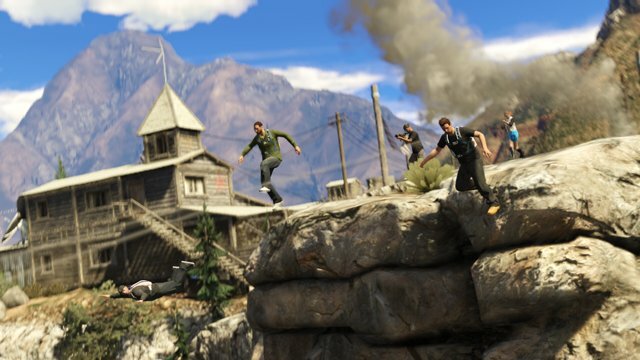 Rockstar will continue releasing downloadable content into 2014. 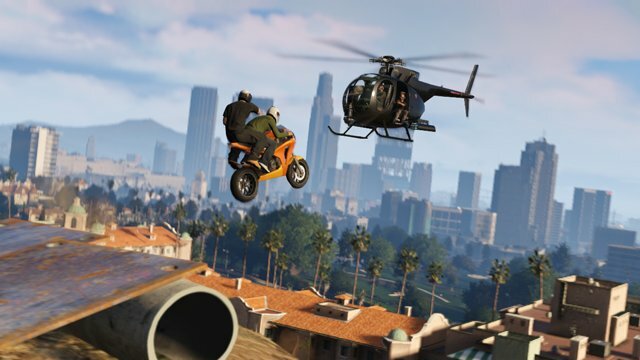 GTA Online will receive co-op heists, allowing you to team up with friends on big scores. Next year will also bring the first single-player DLC. "For those ready to jump back into the story of Grand Theft Auto V, we have big plans for substantial additions in 2014 continuing Michael, Franklin and Trevor's action, mayhem and unexpected adventures in Southern San Andreas." One other thing I think gamers would love to see is an announcement of the rumored PC version. Given Rockstar's history of PC ports, it seems all but certain that they'll release the game on that platform. Perhaps they'll finally feel comfortable revealing the PC version in a month or two.